The Clatsop County Democratic Central Committee (www.clatsopdemocrats.org) is the official, local Democratic political party. 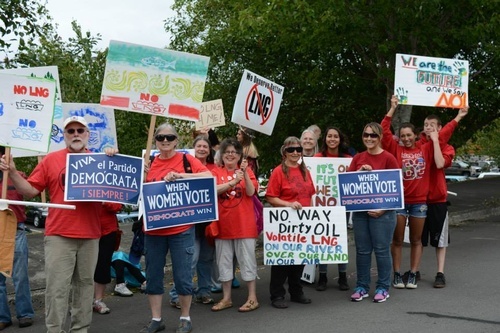 We Clatsop Democrats have a long history of promoting candidates for local elective office who represent our Democratic Party’s values of economic, environmental and social equity. We meet regularly on the fourth Monday of each month at 6:00 p.m. in Room 221 of Columbia Hall, on the main campus of Clatsop Community College in Astoria. 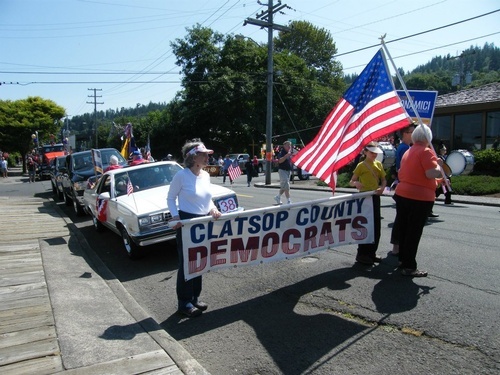 For more information about the Clatsop Democrats, contact Communications Chair Bryan Kidder at 503-298-7278. Be a part of the progressive change needed in our county, state and nation. 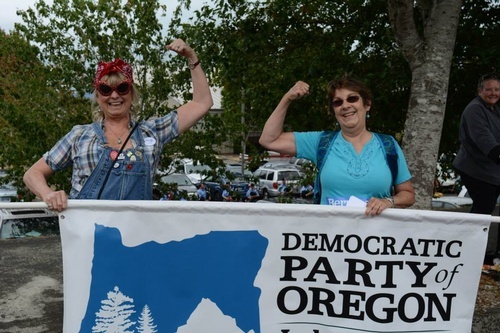 Join the Clatsop Democrats!